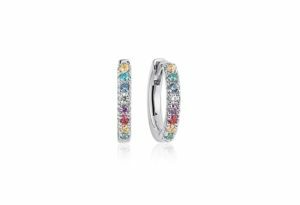 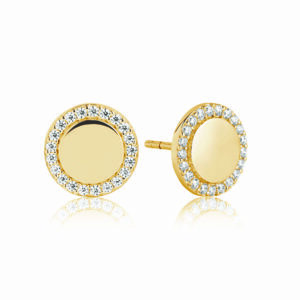 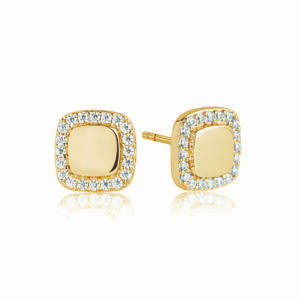 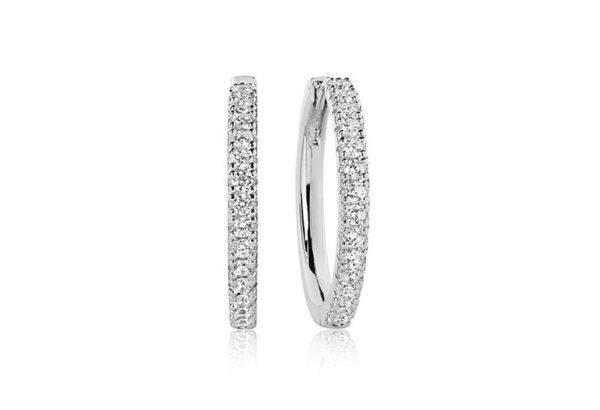 Home / Hoops / Earrings Grande with white zirconia. Made of 925 Sterling silver with rhodium, polished surface and facet cut white zirconia. 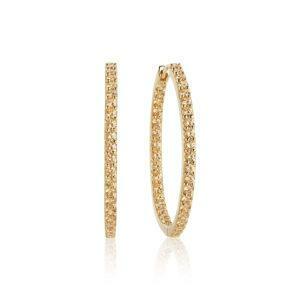 Size Height 2 cm, Width 2 mm.